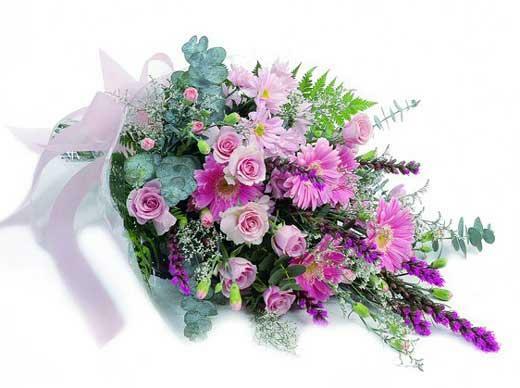 Through Petals Flowers Maldon, New South Wales you are able to send a huge range of premium quality flower bouquets, arrangements, roses, and more to be delivered to Maldon and Maldon?s surrounding areas and throughout Australia. 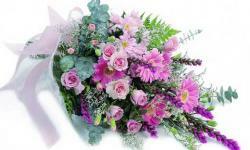 Petals offer quality fresh flowers which are value for money and have a huge range of flowers and gifts to choose from. You'll always receive real help from Petals staff when placing your order. It's increasingly difficult to find companies these days who can provide you with genuine, polite ordering assistance. 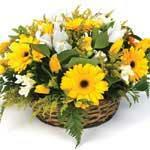 Petals has always valued the personal customer contact that comes with working in an industry for years. Staff are extremely experienced in helping people with their orders... what to choose... what's the best for delivery to a specific area... which flowers to use for a specific occasion. In addition, the product you organise to have delivered through Petals Network will always be the best possible representation of the product that you originally ordered. 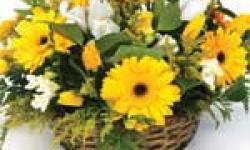 Because Petals is the only Florist network to operate in Australia, New Zealand and the United Kingdom from the one location, Petals is able to very successfully quality-control all deliveries.